The upcoming ESPN 30 for 30 documentary Down in the Valley won’t be airing next Tuesday night. 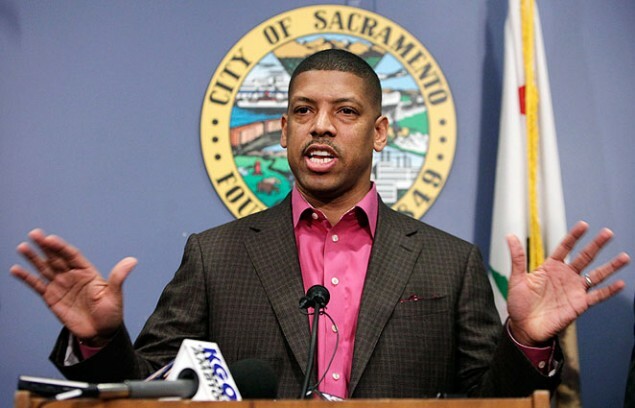 ESPN has pulled the film, which is centered around the battle to keep the Sacramento Kings from moving out of town, until further notice because of a number of allegations made towards Sacramento mayor Kevin Johnson, a key figure in the film. Here’s a statement from ESPN’s John Dahl, via Sports Illustrated. Those “certain issues” are sexual assault allegations made towards Johnson nearly 20 years ago, outlined by Deadspin in a series of article. There’s no immediate word on when (or if) the film will be aired by ESPN, or what will be replacing it on the schedule next week. ESPN is airing a USC-focused 30 for 30 on Tuesday entitled Trojan War, and has a film called The Prince of Pennsylvania scheduled for October 27th, focusing on the relationship between John du Pont and Mark and Dave Schultz.